Hi there! Just to let those of you following know that this blog hasn’t been abandoned. Things have been even more busy than usual at work and since sleep is overrated, I also did a twelve weeks Edx course on ‘Shakespeare: On Screen and in Performance’ by Wellesley College which was a lot of fun, but also time-consuming. 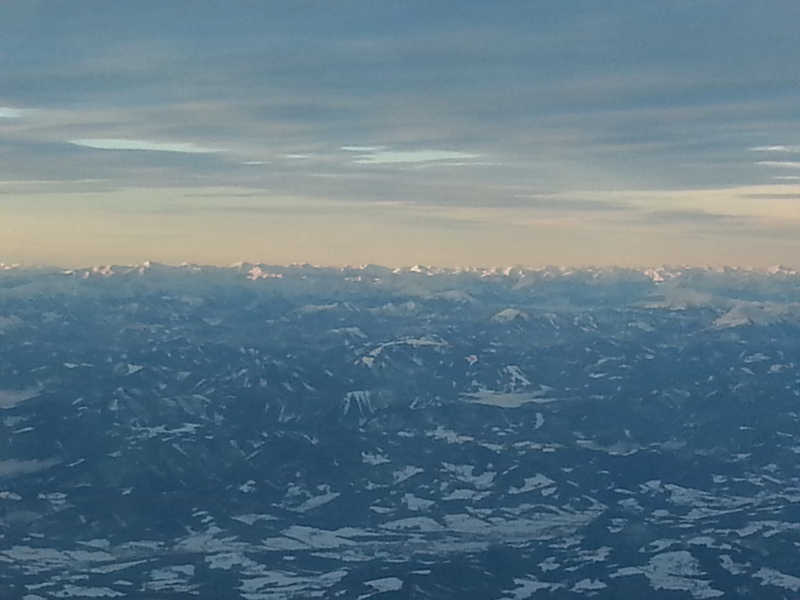 The new year started just like the last one: with a trip to London (the photo above shows the Austrian alps from the plane en route there). We saw East is East at Trafalgar Studios, City of Angels at the Donmar Warehouse and King Charles III at Wyndham’s. The reviews are coming up asap! The latter two are only on for a few weeks more and East is East is now touring, so a quick spoiler should you be undecided whether they are worth it: definitely. This blog is now one year old and I never thought it would be so much fun. 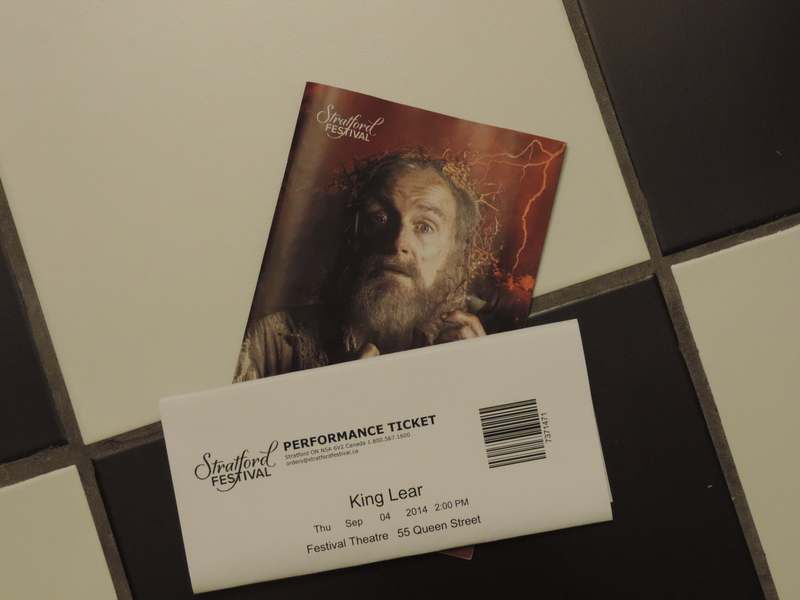 A friend kept suggesting I should blog about my visits to the theatre and after dismissing the thought for years, another friend said she’d start a band if I started the blog, so I went for it, thinking no one would read my ramblings anyway. Boy, was I wrong. A huge thank you to all of you who read, commented, contacted me via the contact form or retweeted! Another big thank you goes to my sister iwishyoumuchmirth, who has kindly been contributing reviews to the plays she’s seen without me or when my day has not enough hours to get a review done in a timely fashion. I can already say that this year will be as full of theatre as the last. 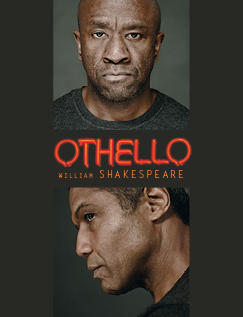 We will watch all broadcasts of NT Live and RSC (as long as I’m in the country) and I’m still hoping the three plays filmed at the Stratford Festival in Canada are going to be made available in Europe too. Additionally, we have tickets to The Ruling Class at Trafalgar Transformed, there will be at least two Hamlets (one in Stratford, On and one at the Barbican in London), The Pysicists, The Adventures of Pericles, Taming of the Shrew, She Stoops to Conquer, Oedipus Rex, Possible Worlds and an amateur production of Ödön von Horváth’s Jugend ohne Gott (Youth without God). I’m sure there will be more productions announced within the year that we won’t be able to resist. 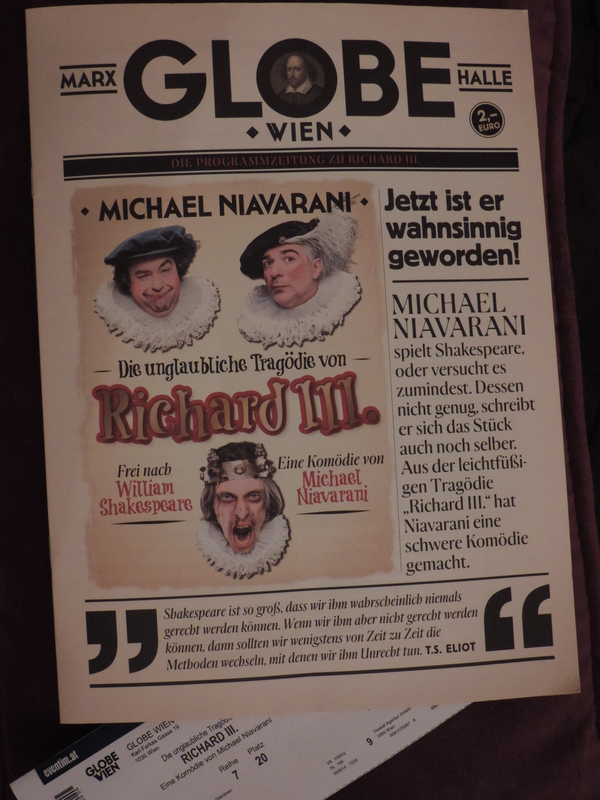 In the meantime, I’d like to recommend spending your time over at Mingled Yarns (her review of King Charles III convinced me to get tickets) and for those of you who understand German, Singende Lehrerin. Don’t open the e-mail alert for a new post of hers if the title contains ‘Stilblüten-Quickie’ and you are in public or at work. Her English students provide her with the bloopers, but her commenting them is what is going to crack you up. For the Shakespeare fans: There’s a MOOC about Hamlet starting on Futurelearn January 19, followed by Much Ado About Nothing (both by the University of Birmingham in collaboration with the RSC). Also, should you not know her work yet, http://goodticklebrain.com/ (or @GoodTickleBrain on Twitter) is hilarious. And now I’m off to write the promised first reviews of the year. Talk you you soon! Jamie Lloyd’s ‘Trafalgar Transformed’ Richard III starts with a bang. Actually, long before that, Margaret is already taking her place on a bench underneath a picture of the current monarch, but I am not sure how many patrons thought her to be a fellow member of the audience, so things really get started with said bang that also shuts everyone up nicely. The production is set in 1979, a winter of discontent in England with the colours used on stage painfully reminding me of my late grandmother’s idea of interiour design. I actually feel a bit sorry for Richard III for Shakespeare taking so much artistic license writing this play that he is probably always going to be a hunchbacked mass murderer in people’s minds. On the other hand, if he hadn’t, we wouldn’t have gotten such gleefully evil performances as Martin Freeman’s. There can be so much humour found in Shakespeare’s tragedies when the right people are involved and this version was as funny as it was bloody and tragic. Based on reports and twitter pictures of people looking as if they just attended a Walking Dead convention, I expected a lot more blood. The first rows even got equipped with shirts to protect their clothing. The blood spray was not for cheap shock value; considering how it happened when it did, it was actually realistic. Margaret, who was often in neutral at the side of the stage when she wasn’t directly involved in the proceedings, was rather interestingly used in the big final battle. I probably missed a few deaths keeping an eye on her. The inclusion of technology – especially after said battle – was cleverly done and apparently no fish were harmed in the making of this production. They managed to assemble a cast that worked very well together, both in the serious and the hilarious parts. Martin Freeman really pulled off Richard, adressing the audience to include them in his scheming once in a while. 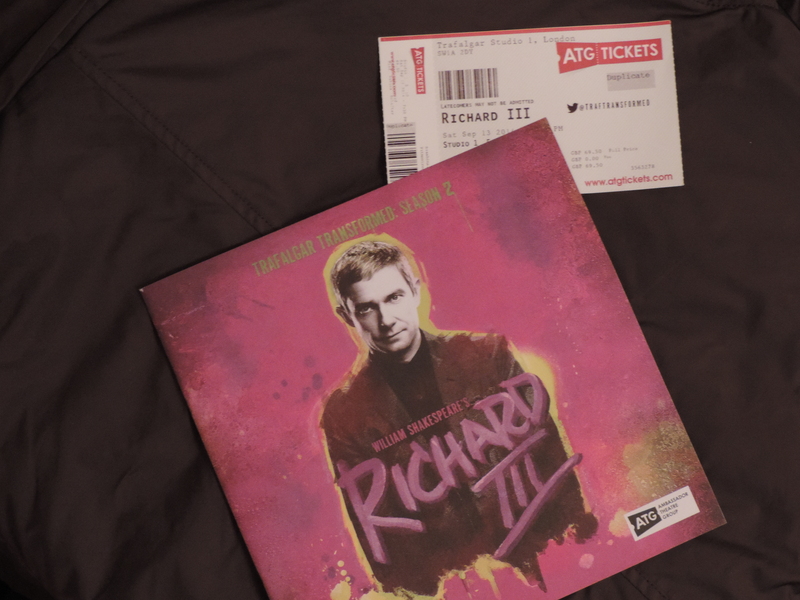 There were rumours going around that young people who usually didn’t go to the theatre went to see Martin Freeman in the title role and were behaving badly, clapping at inappropriate times or taking photos. We didn’t see anything even remotely like that. Everyone behaved respectfully and watched with rapt attention. However, I just read a report that 55% of patrons of this play were first time West End theatregoers. Way to go, Trafalgar Studios! I can’t imagine anyone having seen this to ever call Shakespeare boring again or thinking that theatre is for old people or whatever the current prejudices are. If it takes Dr. Watson-Baggins to show them, why the hell not? It wasn’t stunt casting after all – that just doesn’t work with this role. No matter what reasons brought people to the Trafalgar, I doubt many left with complaints. This production was definitely something different – in a very good way.